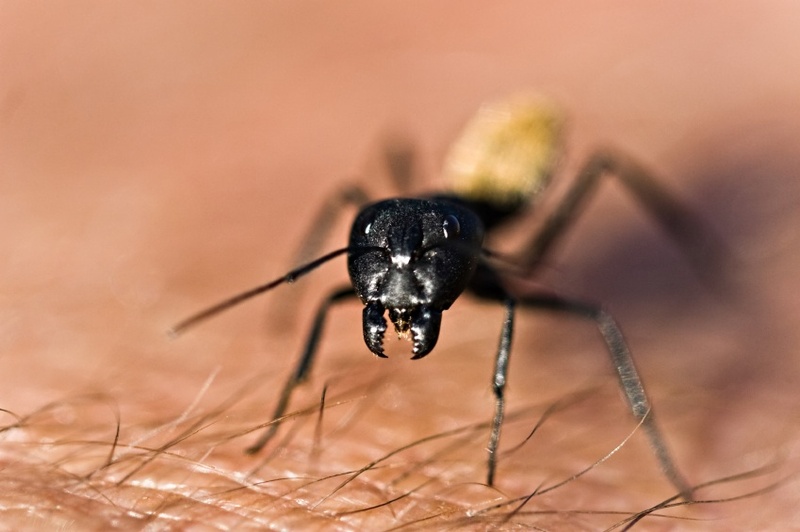 The sting of ants on the skin of adults and children can cause serious infections. The aggressive insect pests make red bumps appear on the skin, creating venomous effects and allergies on the infected zone. 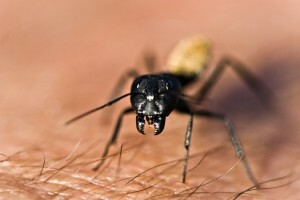 The other symptoms of ant bites such as redness and swelling on the surface of the skin may turn out to be highly allergic. If you want to stop ants from marching your abode, then you should deprive ants from water, food and shelter. Alongside, it is extremely essential to destroy ant nests by calling up the licensed ant professionals of the pest control agency. The amazing ants control services will mitigate ant population and exterminate the possible breeding of ants. The efficient ant exterminators of the acclaimed pest control company will go into the depth of the issue in order to perform a detail survey on the problems of ant infestation. The special pest products which are formulated for ant controls and treatments are applied in the targeted zones to forestall the access of pesky ants. The proficient ant technicians will apply ant solutions in the tiny cracks, cavities of the wall, on the floor, on the roof void and every potential place where ants are most likely to invade. To protect your family and kids from the venomous effects of ant stings, you must acquire ants inspection service to keep yourself away from worrisome ant issues. 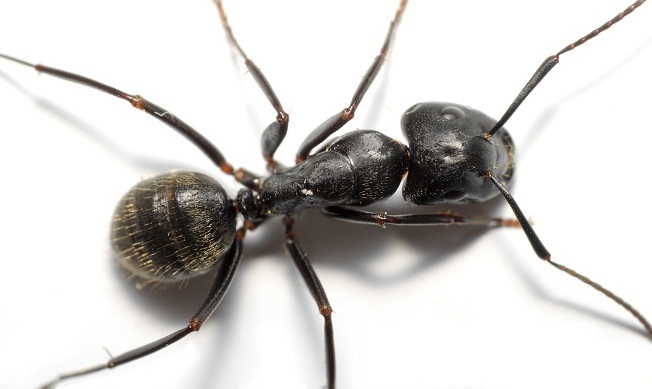 The expert ant removers of the accomplished pest agency will take up the requisite action and inspection to combat ant hassles in an effective manner. Eliminate the ant nesting in your surrounding zone by the active application of ant controls and eco-friendly pesticides from the professional pest control provider.